To keep your business at the top of your client’s mind, you should send something small to all of your company’s clients at least once a year. The Holidays are the perfect time to show appreciation for clients, employees and those who make your business run smoothly. Sticking to your budget is crucial when it comes to a joyful, stress free Holiday. To avoid overlooking anyone, keep a running list of clients and employees and check it carefully before sending out gifts or cards. Consider sending a gift that serves as a marketing tool and a reminder of your products throughout the year. Cash, Gift or Greeting Card? As a general rule clients get gifts, employees or service providers can receive cash or gifts. After spending time and money to choose the perfect gift for a client, the last thing you want is for the recipient to open up a broken mess. Make sure you properly pack and ship your gift. In addition to your clients, employees have come to expect at least a small token of appreciation from their employer at least once per year. This often takes place during the holiday season or at the end of the year. 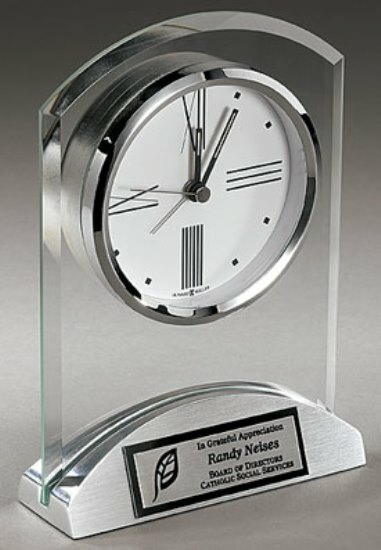 Be sure to check out United Products full line of promotional and business gifts including customized clocks, magnetic photo frames, cell phone stands, engraved paperweights, perfect for your clients or employees. 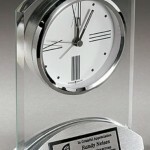 Looking for a specific promotional item ? Call u s 888-681-1588 – we are sure we can create it for you.